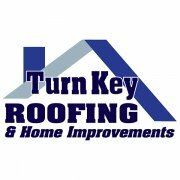 Turn Key Roofing originally started as a roofing only construction firm. We have expanded to complete Residential and Commercial Construction services. 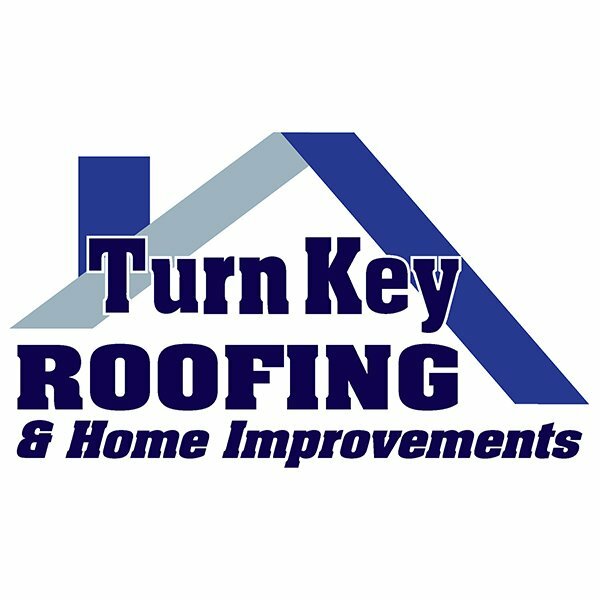 We are a full service roofing company and do new roof installation, restoration, maintenance, re-roofs, and repairs. We also provide installation service for siding, windows, skylights, fascia and soffits, andgutters. We employ qualified local staff throughout our company. 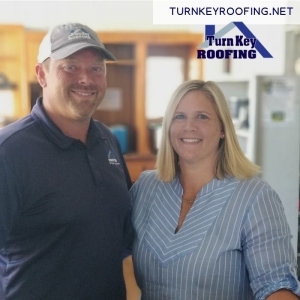 Quality craftsmanship and design are key to us and we offer innovative maintenance programs, extended warranties and outstanding customer service. We know the ins and outs of the roofing industry, and we have the track record and the certifications to reflect it. We are certified both as a GAF Master Elite Contractor and as a CertainTeed SELECT ShingleMaster™. Two locations to serve the Upstate. Spring is here!! Spring is Here ! !